Professional training - China Foshan Nanhai Flamemax Catering Equipment Co., Ltd. 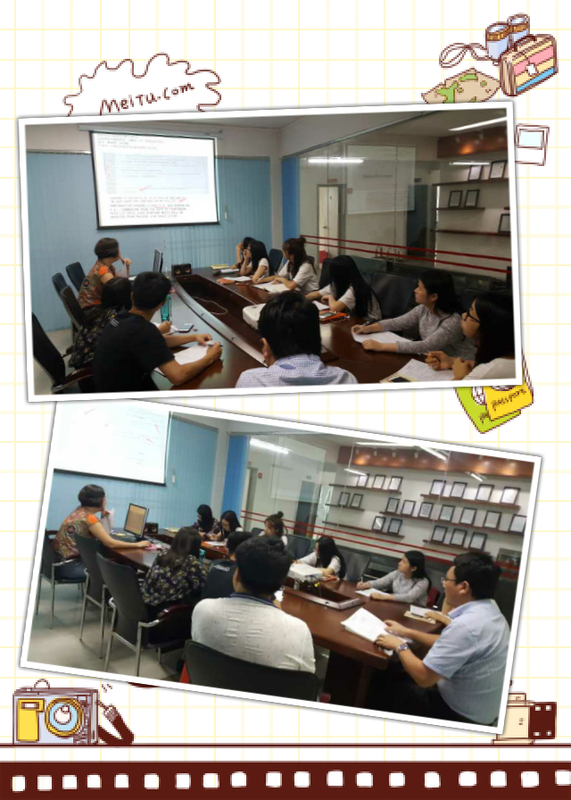 Since L/C are preferrenced by many countries and big customers, our manager decided to address a lession to our sales to make everyone know more clearly about this kind of payment and improving the customer service.Therefore, this week, our main topic this training meeting is about how to do letter of credit. From the training lession,each of the trainees learned a lot from this lession. Although some of us never do L/C before and may not do it recently, we are more familiar with it. And in order to let everyone master the key point, we have some pratices for L/C. And the manager will analy every fault to different sales.